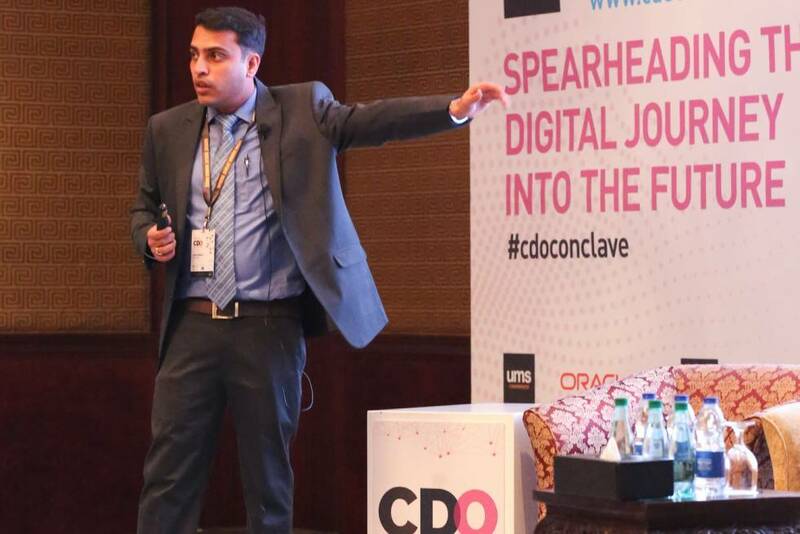 TO THE NEW was a Silver sponsor at the Chief Digital Officer Conclave, held at Dusit Thani in Dubai, on 15-16th March, 2017. 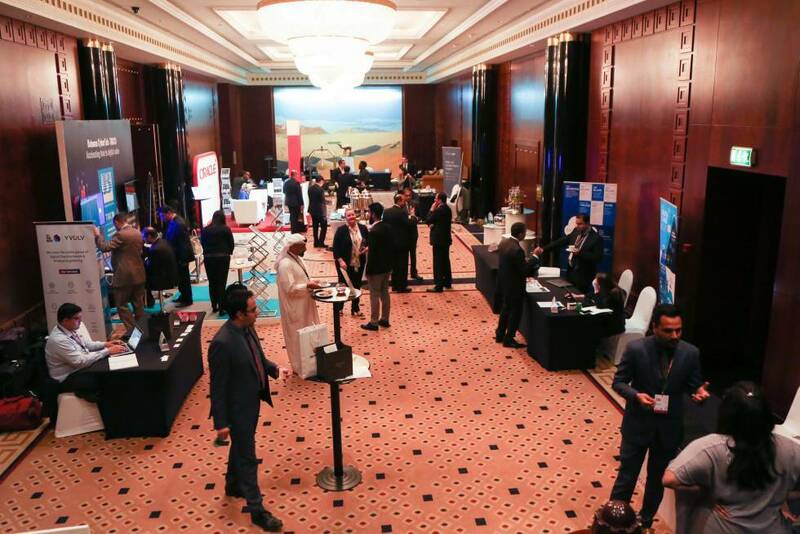 The event featured various knowledge sharing sessions focused on the need for embracing Digital Transformation to gain competitive advantage. We presented on the various aspects of an all round Digital Transformation strategy for businesses and the critical enablers involved. 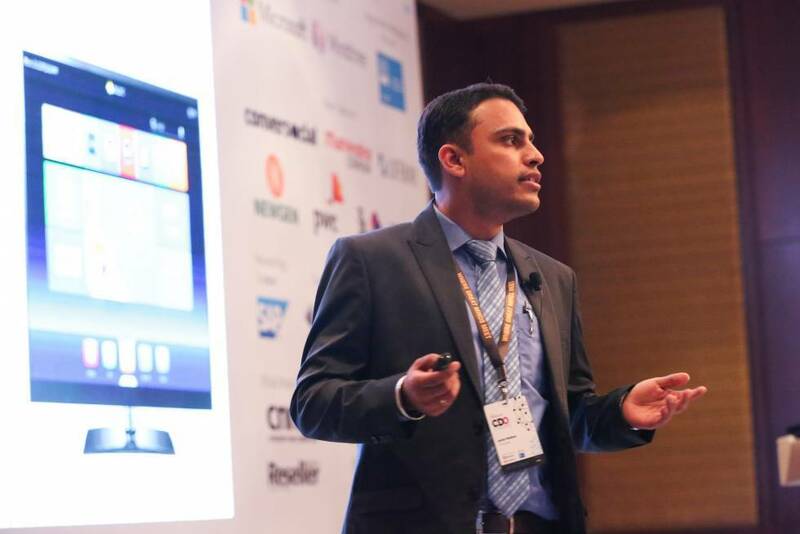 The second edition of the Conclave witnessed renowned CXOs and industry leaders across verticals. The Conclave provided a platform for companies to explore the latest technologies and strategies for digitization in the coming future.